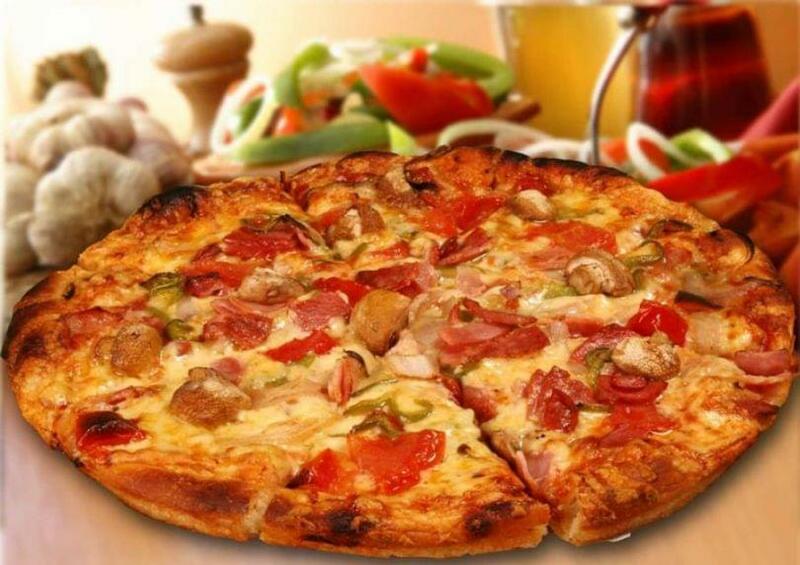 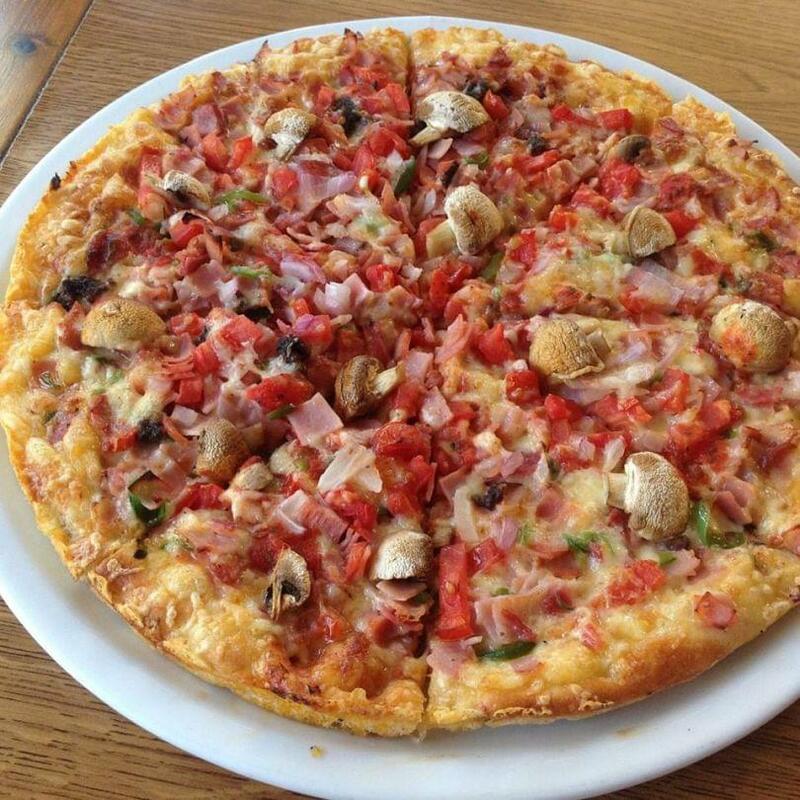 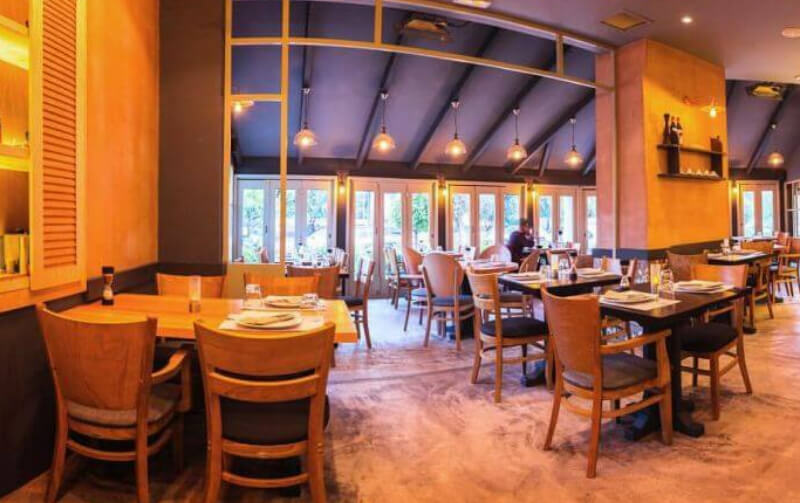 Portofino restaurant in Halandri guarantees the best canadian style pizza along with italian cuisine. 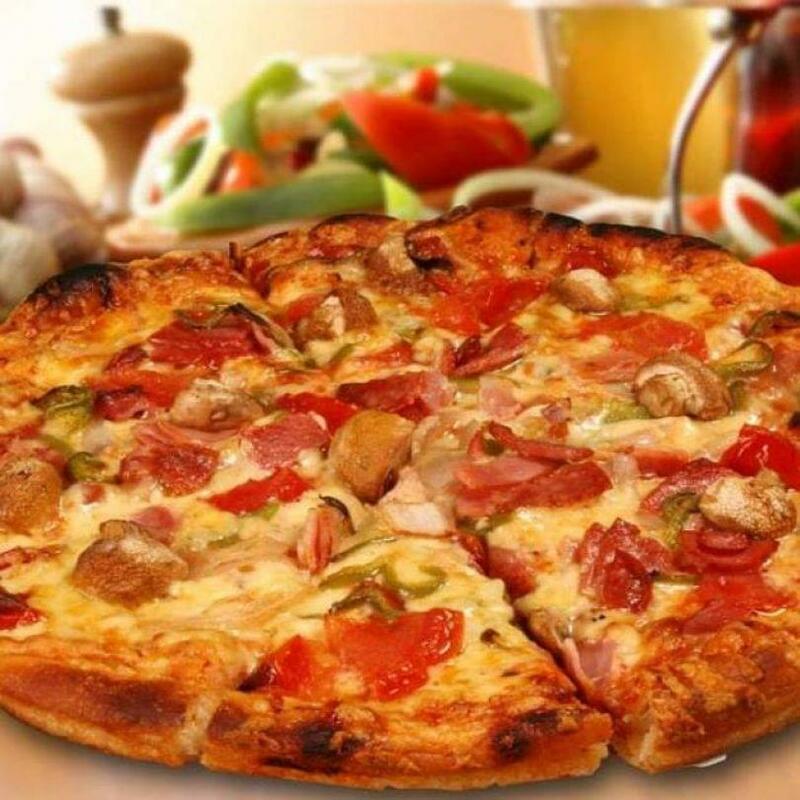 A greek immigrant from Canada brought the know-how of the italian pizza in Greece, creating the franchise named Portofino. 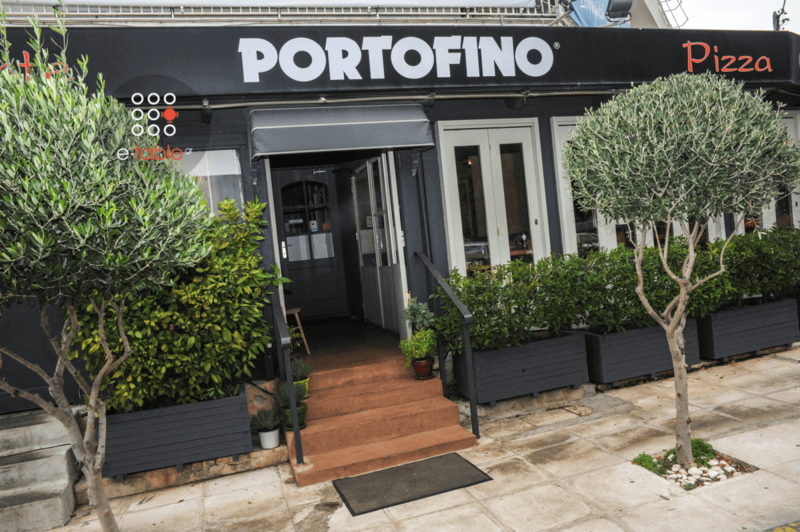 Since then until now, Portofino italian restaurant maintains the original italian recipe as well as the exquisite italian flavors. 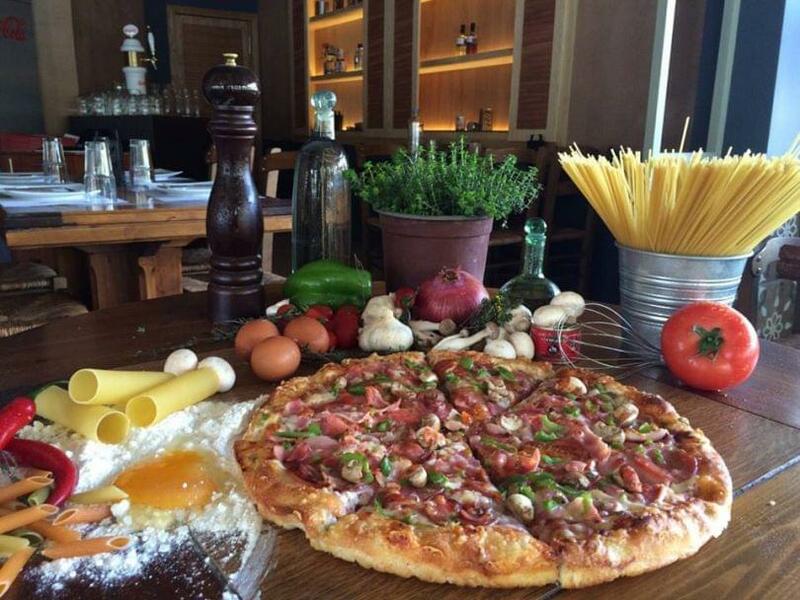 Among the amazing traditional pizzas made with the freshest ingredients and respect for the italian culinary traditions, guests are offered a plethora of italian specialities, delicate antipasti, wholesome pasta and meat dishes with the genuine italian signature of Portofino. 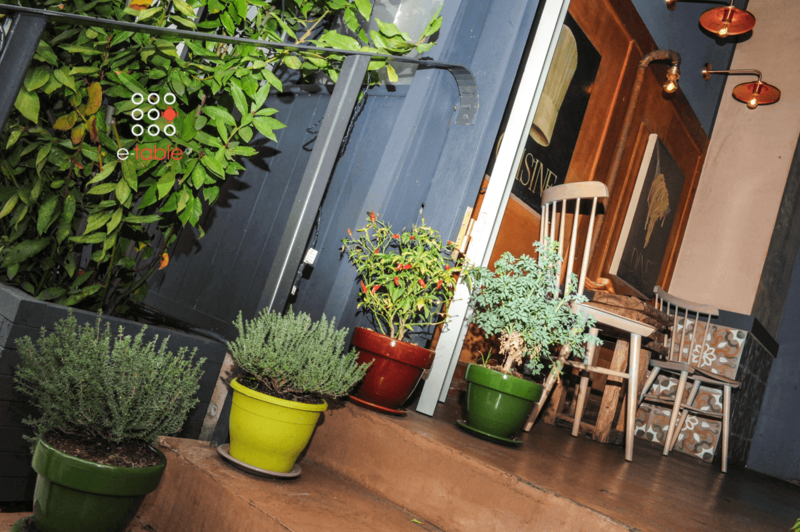 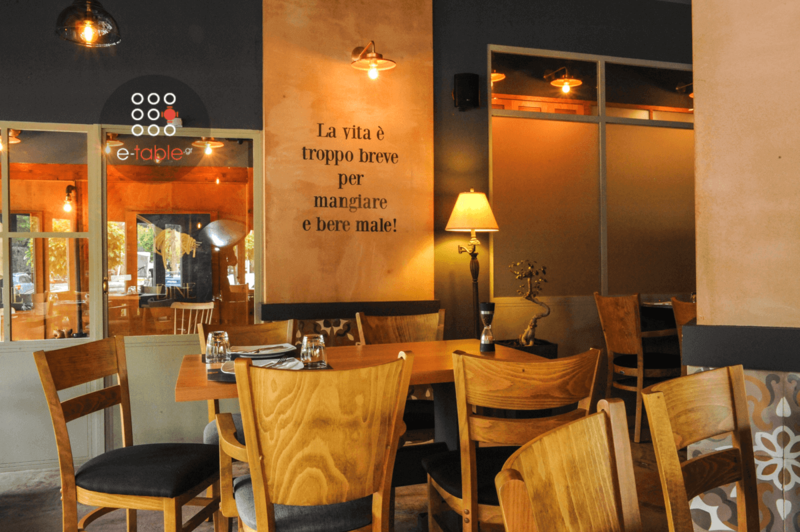 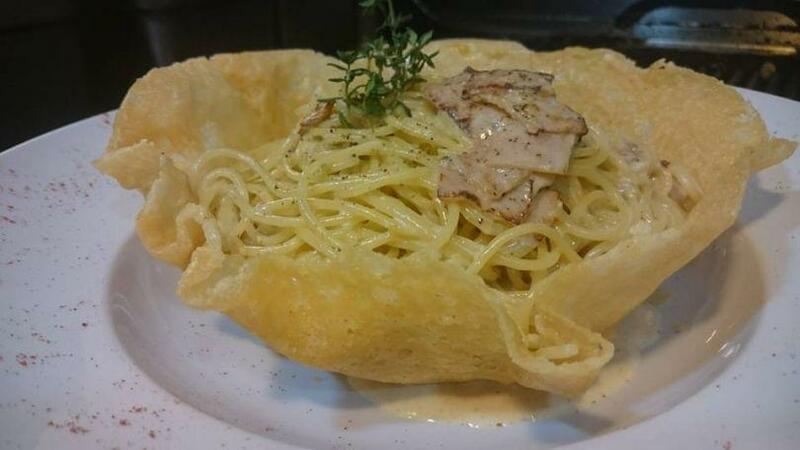 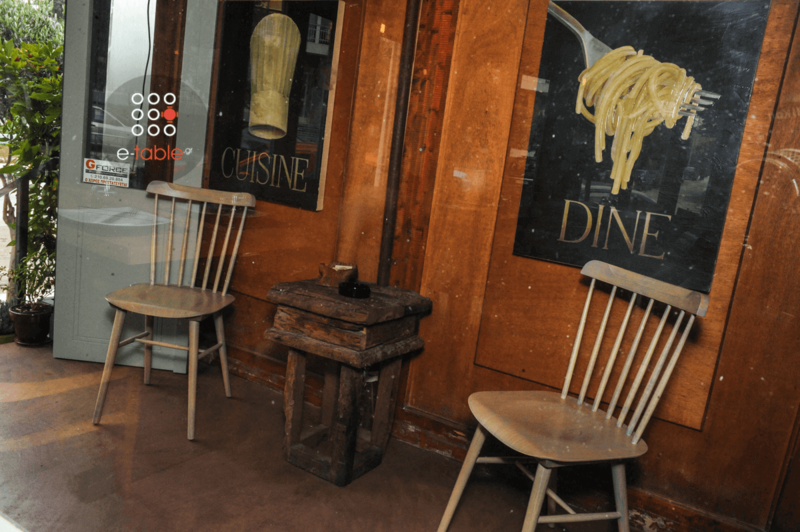 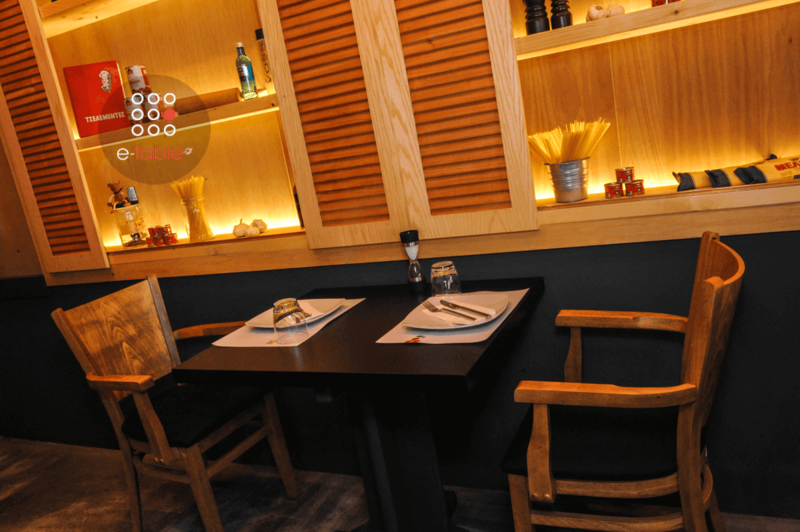 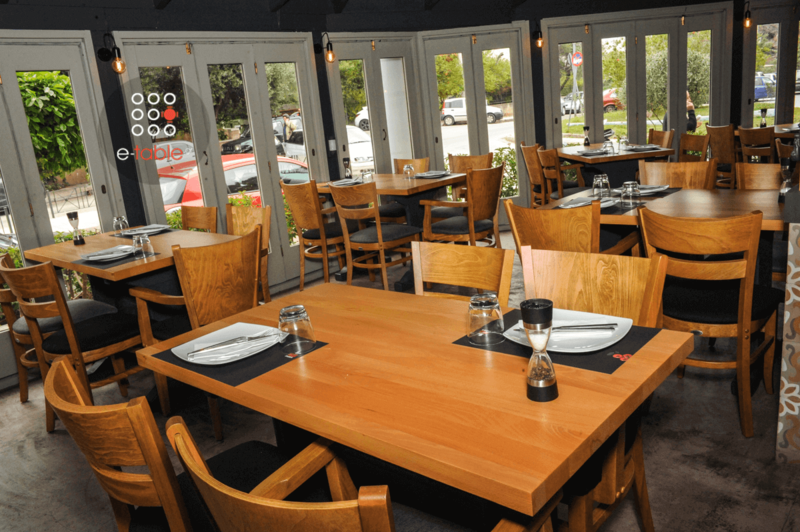 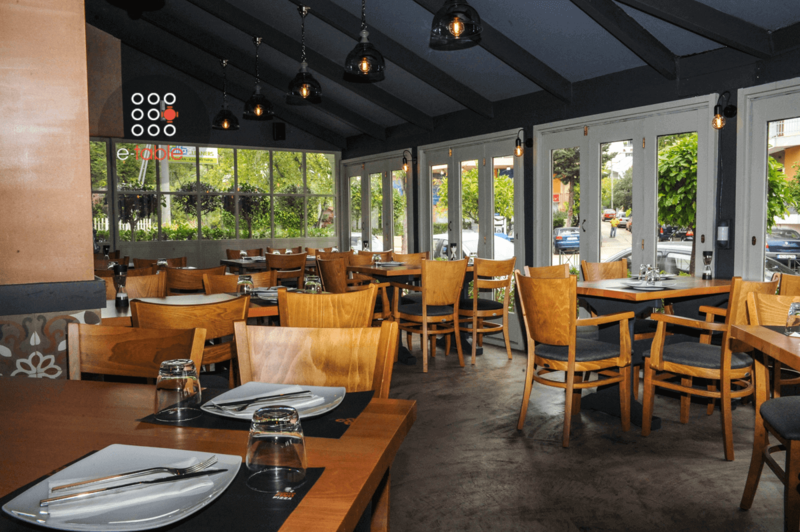 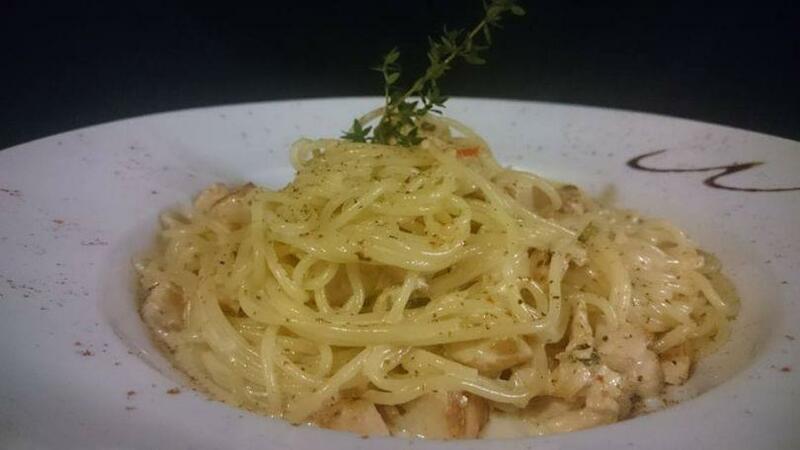 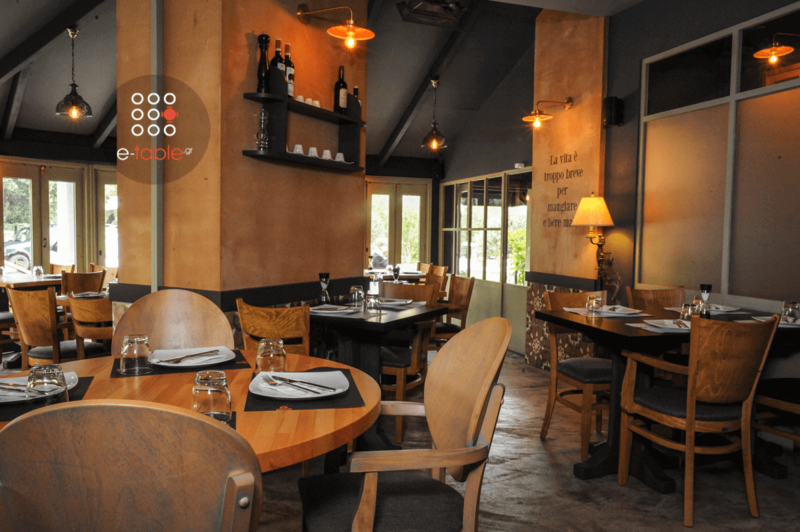 The place is welcoming, cosy and rustic, ideal for delicious and cheap italian food. 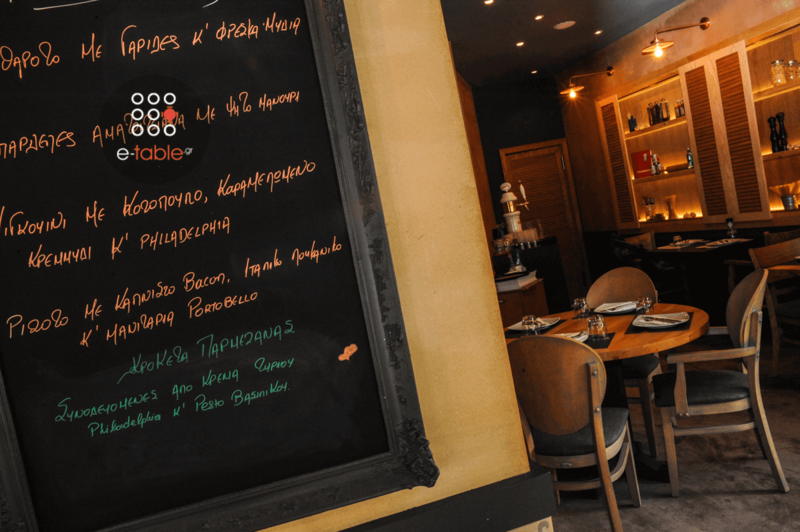 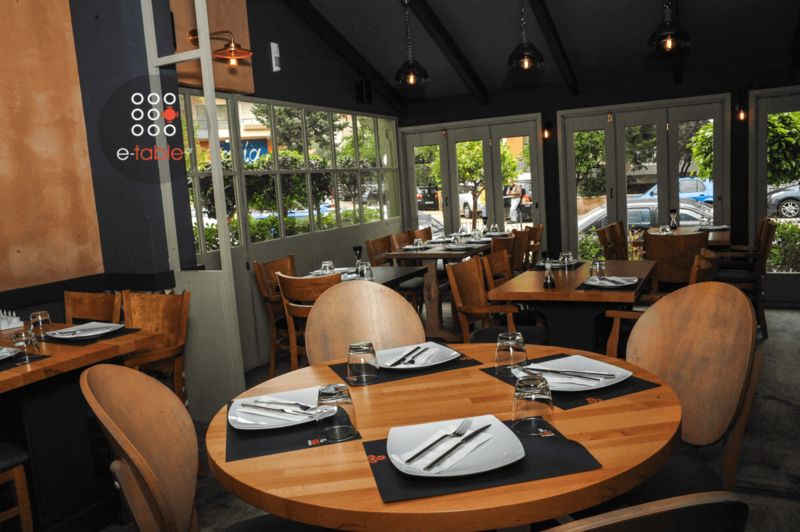 Book online at Portofino, get points and take advantage of e-table.gr's discount on italian restaurants.